Lyon’s Nabil Fekir has called Spain and England “the two most attractive leagues” amid reported interest from Arsenal (via The Metro). It may only be November but that doesn’t mean that clubs and players aren’t thinking about potential transfers. On the pitch, it’s clear that Arsenal are in need of more quality and that need will only increase should Alexis Sanchez and Mesut Ozil leave the club. As a result, the Gunners are being linked with dozens of players across Europe with Lyon’s Nabil Fekir one at the top of the list. On paper, he seems like the ideal Arsene Wenger signing. 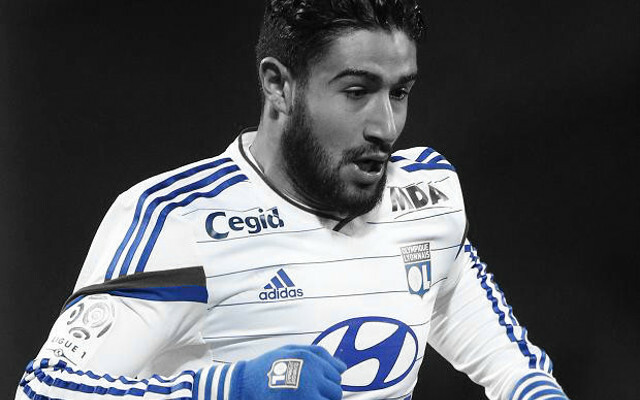 Fekir is and exciting young technical player who is making some waves in Ligue 1. He’s been linked with a number of clubs but now, the Frenchman has spoken about where he sees his career moving next. “When you are from Lyon, the only French club that you are interested in is Lyon,” Fekir said. “There is nothing that tempts you more than that… Spain and England. Those are the two most attractive leagues, where they love football. “From a technical point of view, it is neat. It is the best! In Spain, even the smaller teams are not scared of playing. 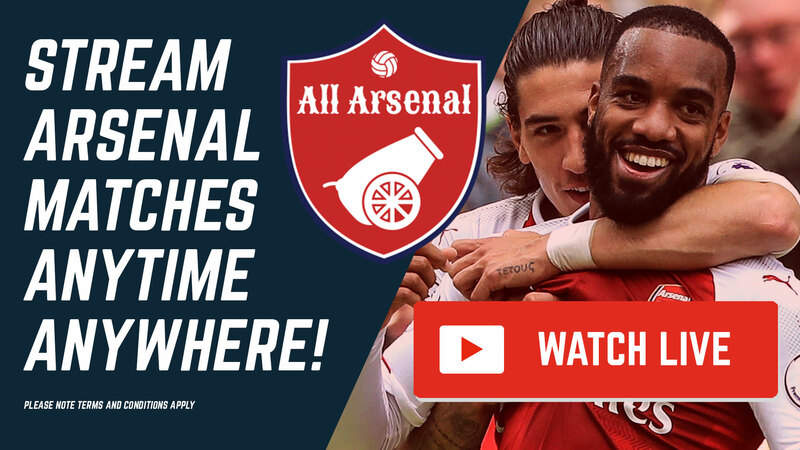 Nabil Fekir would be a wonderful addition to this Arsenal squad. He’s a quality player who is clearly ready to take his game to the next stage and Arsenal already have a connection there with Fekir’s former Lyon teammate, Alexandre Lacazette already at the club.